Traveloka is the largest flight and hotel booking service in Indonesia. Currently, we are expanding the business through Asia and target to be top 3 online travel agency in the near future. We providing to our customers' wide selections of the cheapest hotel rates and tickets for domestic and international flights. 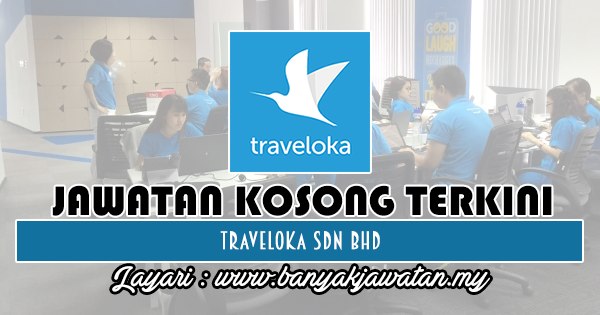 0 Response to "Jawatan Kosong di Traveloka Sdn Bhd - 7 Oktober 2018"